If you are looking for a clean and professional template, then you should download Ailie Free Powerpoint Template. Ailie has a simple template design that will capture your audience’s attention, without overwhelming or distracting the audience from the content being presented. So, impress your audience with your professionalism. 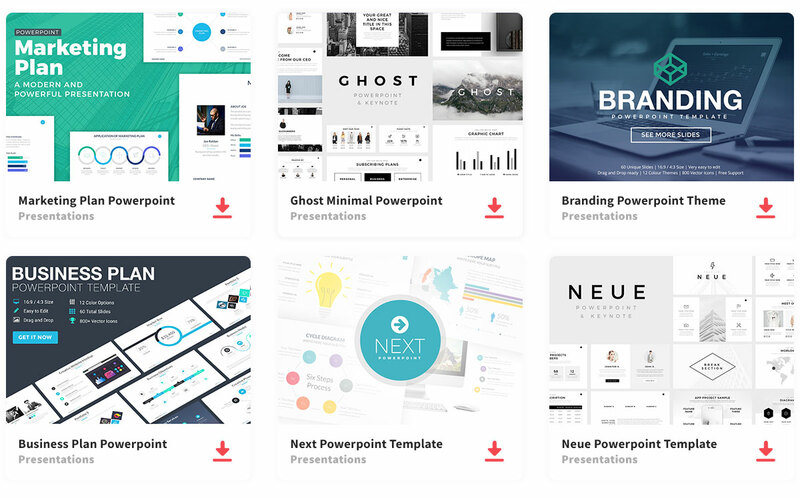 When you download Ailie Free Powerpoint Template, you will download a template that is composed of 15 unique slide layout that will display your audience in a clean, organized, and easy to follow way. In addition, you can change anything on the slides to give the presentation the look you want. You can add images to the presentation, which will enhance your audience’s attention letting you gain their full and undivided attention. Thanks to Rits Studio for sharing this free template. So, what are you waiting for? Download this awesome presentation template.